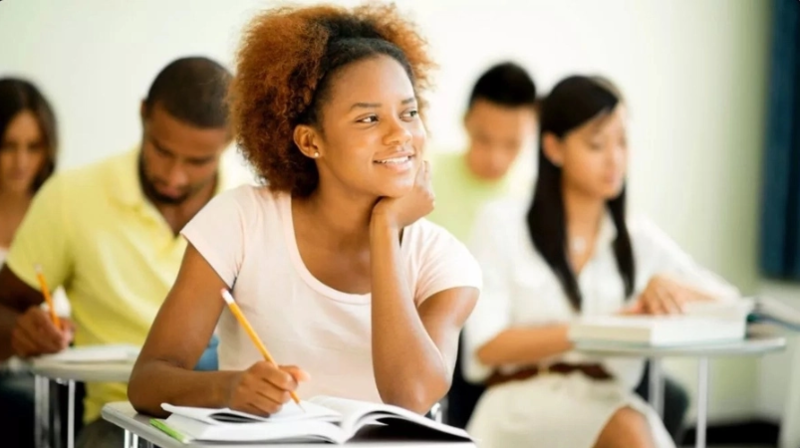 Studying in one of the European countries can be affordable and prestigious, even if you are from Nigeria or another country from across the world. Find a selection of the cheapest universities in Europe for international students and learn what fees to expect if you choose to apply for higher education in Europe. You can also look at other European countries as many prosperous students have relatives living abroad. 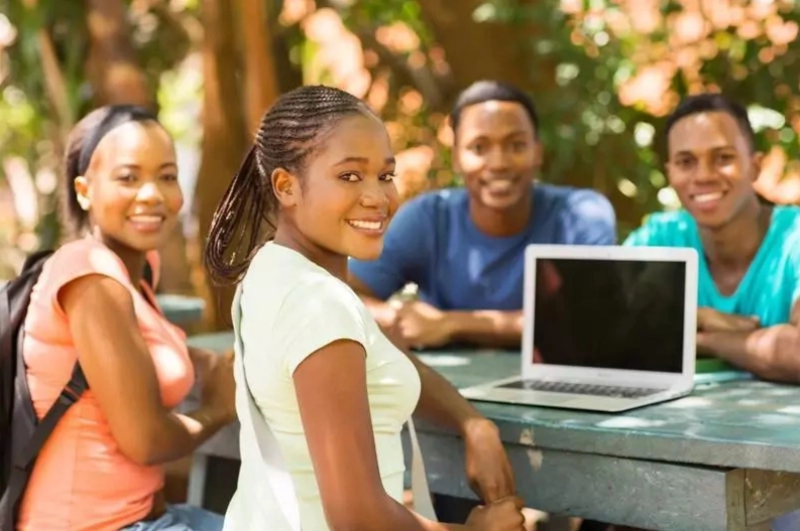 If you choose to study in the country where you have other members of your family, you could save even more money for living and choose the higher educational institution based on your financial situation. We have looked up some cheap universities in Europe for international students, and below you will find out a list of top 10 of cheapest of them. Here is our selection of different higher educational institutions in Europe you can apply to if you are interested in studying abroad. This is one of the cheapest university that is eager to accept both European and international students. It has no tuition fees. Students can live in the dormitories provided by their higher educational institution, and such living costs will be covered by the university. 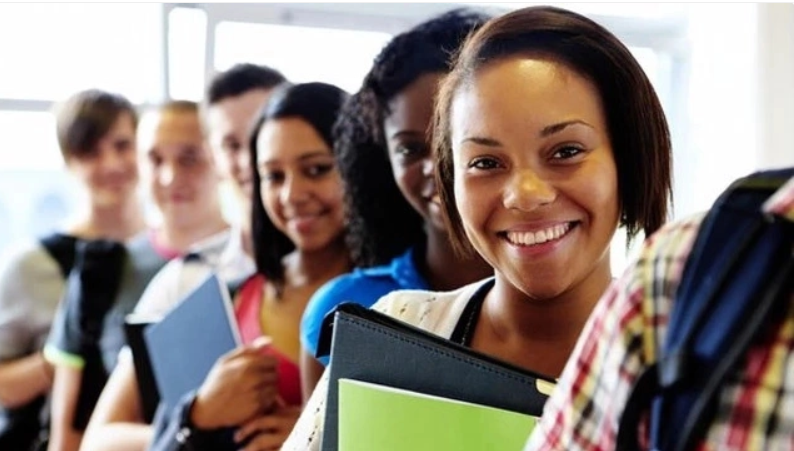 However, to be eligible to study here in Italy all international students have to bypass the university examinations and show their talents, research capabilities, and knowledge. Founded in 1810, the Scuola Normale Superiore has been a public university to offer higher education to all prosperous students worldwide. This higher educational institution is located in Berlin. It is very affordable for local and foreign students. It would cost you only 315 Euro per semester if you are eligible to apply and can successfully get the university admission. You should know German and English languages pretty well if you are planning to study in Germany. You will also have to pay for your transportation, food, and living while staying in this country. This is another affordable university for students who wish to study in European countries. It is located in Koeln and offers nice prices for local and international students who are seeking a bachelors or masters degree. It costs approximately 440 Euro to study here if you are an international student for both bachelor and master courses. You’ll have to pay for your living as well, and this can be approximately 600-1070 Euro per month. For example, Nigerians can enroll into this higher educational institutions and study for a bachelor’s degree for 835 euro per year. It is a great price. However, you should meet the requirements set up by the administration and prove that you know the English language by providing the TOEFL certificate. While European students who apply to study here don’t have to pay any tuition fees and only pay student services, union fee and administration fee (this is about 150 Euro per year), international candidates pay approximately up to 2,000 Euro per year of studies. This is still pretty affordable if you are seeking a higher educational institution in Germany. International students who wish to study in Poland can select the local University of Gdansk. It has an affordable bachelor program for those who are interested in dietetics and nutrition courses. It costs about 4,000 Euro per year plus around 700 Euro for the orientation week. Other programs offered in Gdansk (including Nursing courses, Premedical disciplines, and other medical courses) cost from 5500 Euro to 10,500 Euro per year. While it is expensive to live in France, you can study at INSA Lyon and pay 6,000 Euro per year plus additional fees (for application, living costs, etc.) for engineering courses. It can be a great choice for students who have the money and really want to study in France. The university is willing to accept exchange students free of charge for its summer and winter programs, so that you can learn more about the exchange opportunities and study here for several months at no additional cost except for foods and accommodation. Students who wish to study in Austria can explore all the possibilities offered by the University of Vienna. Usually, it is expensive to travel and live in Austria, but local education cost can be high if you are not from European Union. All undergraduate students from non-European countries should pay around 7,500 Euro per semester here. However, those students who come from developing territories such as Niger, Gambia, Sierra Leone, and others are exempt from paying the tuition fees and should only pay the student’s fee of approximately 20 Euro per semester. The price of the academic course here depends on the faculty and student’s status. While it is cheaper to study if you are from Europe, international students can save their money by choosing the part-time courses instead of full-time studies. It costs up to 8,000 Euro for most part-time programs (accounting, American studies, history, science, etc.) and over 15,000 Euro for the same programs offered as full-time disciplines. While it can cost you around 10,000 Euro per year to study here, you can also apply for the LUT scholarship programme that has no particular requirements. Each student can apply both to the university and participate in this programme that covers all your fees in case you are selected. According to the university administration, about 40 percent of all students who apply for the scholarship win this financial support and have zero fees to pay for their studies. Most European universities get public funding as financial support that is why they can offer free or low fees to all interested students. Besides, there are different study programs developed for international students and these programs cover tuition fees and living costs for the students who qualifies.